Welcome to Great Lakes Wedding Gown Specialists! Trust your wedding gown and other special garments to a specialist. One of just a handful of special-occasion-garment-only cleaning and care companies in the country, we combine a love for textiles and their history with decades of experience in both the bridal and dry cleaning industries. From cleaning and preserving to vintage gown restoration and restyling, Great Lakes Wedding Gown Specialists gives your treasured gown the care it deserves. We offer MuseumCare Preservation Packages for brides who want to keep their gowns for the next generation and a Resale Package for brides who want to pass it on sooner by selling the gown. We also offer Alteration Services on wedding gowns, formals, cocktail & special occasion dresses. Call 616-283-2995 or email tami@greatlakeswgs.com for available appointment times and information. It’s not just about gowns; we can clean, restore, and restyle vintage veils, baptism gowns, and just about any wedding accessory. Any piece of heirloom clothing, from a military uniform to special party dress, is something we can clean, repair, or restore for you. Our team can also fashion a wedding garter, ring pillow, christening gown, or other piece from your vintage fabric and lace. We enjoy partnering with other bridal businesses that have the same values we do of honoring family stories, the environment, and being generous. We look for these hallmarks in our suppliers as well as in vendors we partner with for bridal shows and events. Founder and owner of Great Lakes WGS, Tami is responsible for most of the gown cleaning and care. She grew up in the dry cleaning industry and owned a bridal boutique for seven years. Tami is continuing her education in local history at Grand Valley State University, with a focus on museum studies; allowing her to handle customers’ special garments with utmost knowledge and care. Tami and her husband Jeff live in West Michigan. They have two adult sons. 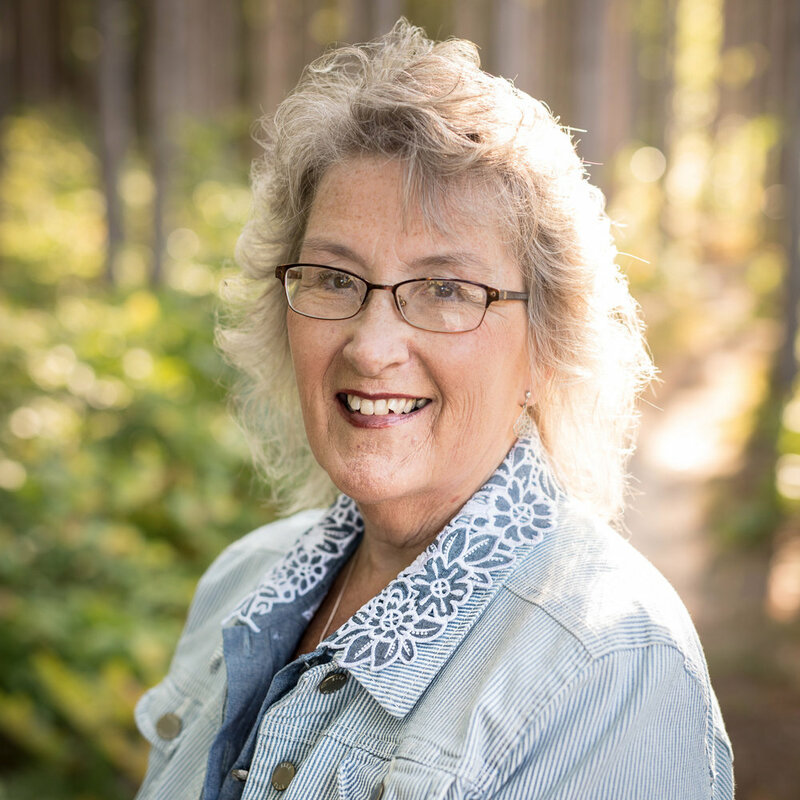 Tami enjoys creative endeavors like knitting, embroidery, and playing the piano. This is Sherry, the full-time bridal seamstress for Great Lakes Wedding Gown Specialists. Sherry has over 40 years of experience in bridal alterations. She’s worked for several bridal boutiques, including high-end shops in Wisconsin and Michigan. Her experience and knowledge cannot be matched. She frequently attends bridal shows and markets to meet designers and stay current with bridal trends, fabrics, and construction techniques. Sherry and her husband Vern live in West Michigan and enjoy spending time with their grandchildren. Sherry also enjoys knitting and sewing non-bridal crafts for her family and friends. Kristi is the co-owner of Lemon Fresh Cleaners; she has trained countless clothing care professionals in the science of dry cleaning and the arts of pressing and customer service. She has been noted as one of the most knowledgeable experts on stain removal in the Midwest. Kristi helps with gown preservation and training videos for our wholesale partner boutiques. Donna is our part-time seamstress during the busy season, and works with all our bridesmaid clients as well as brides, moms, and prom girls. Donna has been in the tailoring and alterations business for over 30 years. 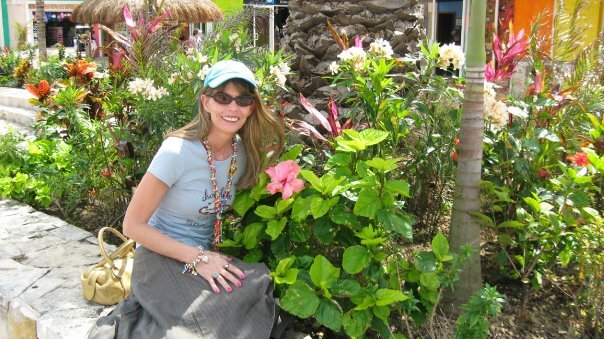 Although originally from the South, she now lives in West Michigan and loves to garden and boat in the summer. Her relaxed manner puts her clients at ease! Our studio is located inside the Lemon Fresh Cleaners at 983 Butternut Drive in Holland (Ottawa Village Plaza). This shared space is open 7-7 on weekdays and 8-3 on Saturdays. Closed Sundays and holidays. Gowns for cleaning and preservation may be brought in or picked up any time during open hours; no appointment is necessary. Vintage Consults and Alteration Services are by appointment. We also offer pickup and delivery throughout West Michigan. Thank you for your interest in Great Lakes WGS! Our regular business hours are Tuesday from 12-6 and Wednesday - Friday from 9-4. We will promptly respond to your message during those hours!